To recognize each student’s unique strengths and accomplishments, teachers select a different student each week/month to be Top Cat in their classrooms. Students are honored in their classrooms in a variety of ways. Students in grades 4 through 6 can earn academic honor roll. For Gold Honor Roll students must earn all As and no Ns or Us in behavior. For Silver Honor Roll students must earn As and Bs and no Ns or Us in behavior. The JFS team came in 3rd place in Problem 1, Division1 (Runaway Train), out of 17 teams. The team received a trophy for this achievement. This team brings great honor to JFS, as they have won 1st place in Style category. All the members received medals for this victory, there were about 227 teams in total and an audience of 2000 people in the gymnasium. Great job Coach Sanjay Wanzakhade and Co-Coach Sumit Roy and the team members : Esha W., Shrishti R., Ashwit M., Megan O., Aayush V., Reya Y.. The 2015-16 FS Junior Math Olympiad team participated in a program called Continental Math. The team of 3rd graders had 3 exams, 6 questions each. Congrats to Ritwin Narra, Anika Raman, and Gayatri Joshi for receiving the top 3 cumulative scores on the team. An extra congrats to Ritwin for achieving a perfect score on all 3 exams! 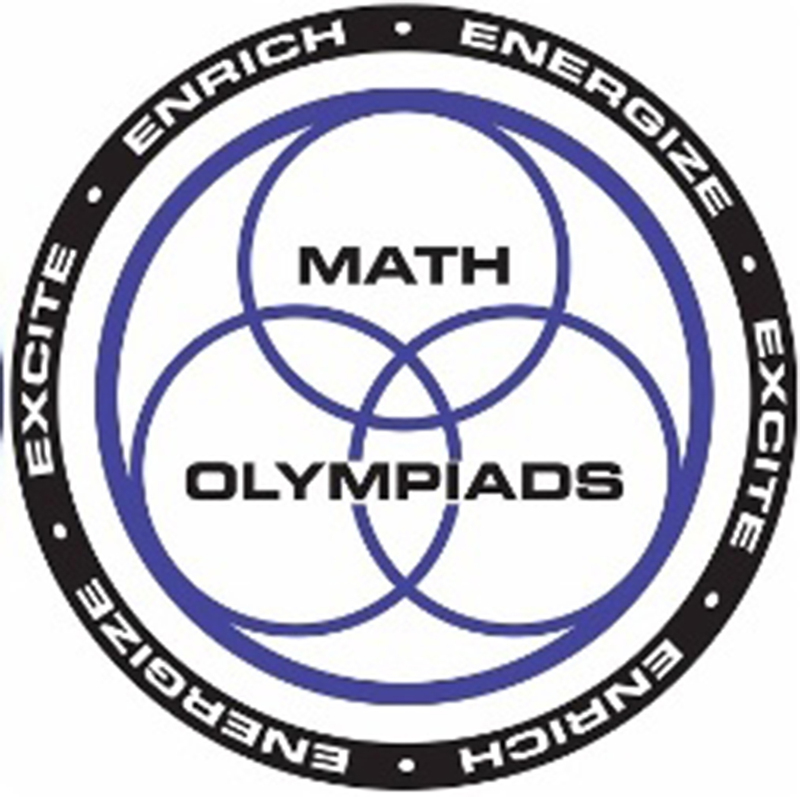 The Math Olympiad team had 5 exams, 5 questions each. The team of 4th, 5th, and 6th graders received the highest team award and placed in the top 10% worldwide. Congrats to Sidharth Surapaneni, who received the highest cumulative score on the team and who received the gold pin which is awarded to individuals placing in the top 2% worldwide. Also congrats to Vikram Gedipudi, Akshat Kaushik, Aniksha Shukla, Nathan Thai, Michael Yang, Daniel Kim, Ridhima Prashanth, and Anish Tubati for receiving silver pins which are awarded to students in the top 10% worldwide. Each spring, we celebrate the achievement of our English Language Learners at the district Reclassification Ceremony. This is an opportunity to recognize students who have tested proficient in English. Congratulations to Nathaniel L. (Primary Literature) and Dalia B. (Primary Dance)! Their reflection entries are now moving up to the district level competition!